A man was injured Thursday when his motorcycle hit a patch of uneven pavement in Shirley and crashed, police said. 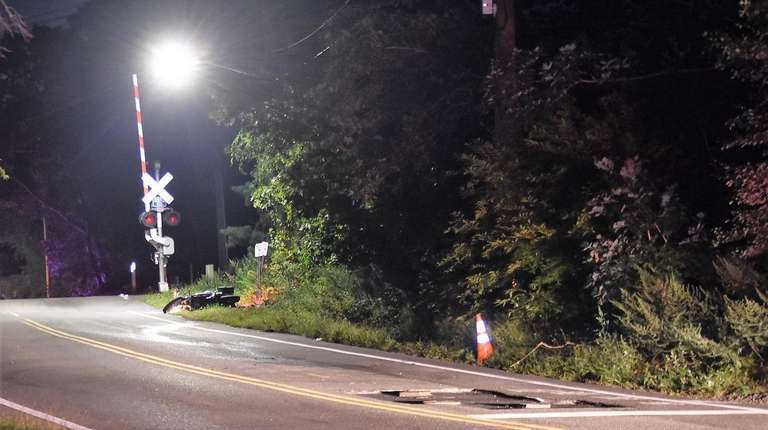 The man was on Smith Road near Northern Boulevard when the accident occurred about 11:05 p.m., Suffolk County police said. The victim, who was not identified, was airlifted to Stony Brook University Medical Center with injuries that were not life-threatening, police said.